The Azure Big Compute team is happy to announce version 1.0.0 of the Batch Shipyard toolkit, which enables easy deployment of batch-style Dockerized workloads to Azure Batch compute pools. Azure Batch enables you to run parallel jobs in the cloud without having to manage the infrastructure. 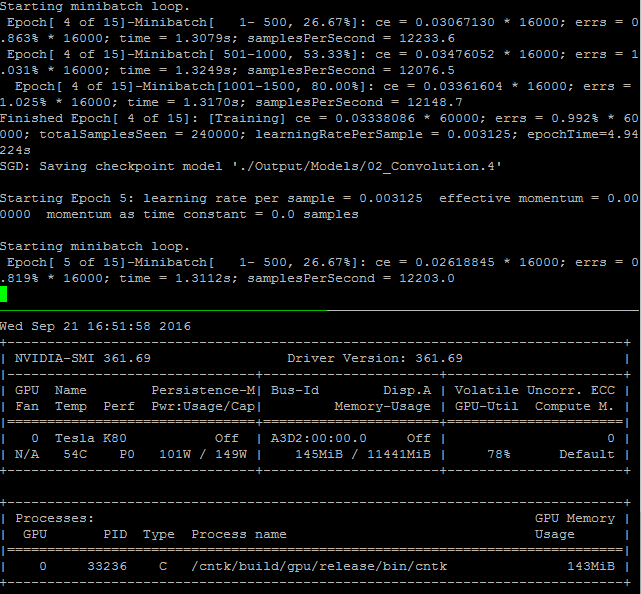 It’s ideal for parametric sweeps, Deep Learning training with NVIDIA GPUs, and simulations using MPI and InfiniBand. Whether you need to run your containerized jobs on a single machine or hundreds or even thousands of machines, Batch Shipyard blends features of Azure Batch -- handling complexities of large scale VM deployment and management, high throughput, highly available job scheduling, and auto-scaling to pay only for what you use -- with the power of Docker containers for application packaging. Batch Shipyard allows you to harness the deployment consistency and isolation for your batch-style and HPC containerized workloads, and run them at any scale without the need to develop directly to the Azure Batch SDK. We hope to continue to expand the repertoire of recipes available for Batch Shipyard in the future. The Batch Shipyard toolkit can be found on GitHub. We welcome any feedback and contributions!